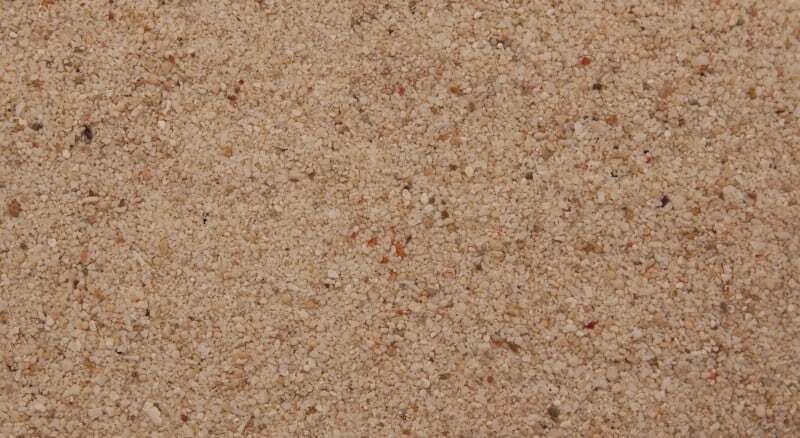 After trying out various different types of sand and substrate for my home aquarium I always come back to the Unipac Coral Sand. 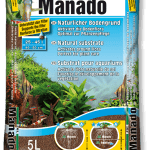 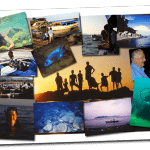 This substrate is perfect for any type of rift valley aquarium, whether you are keeping Tropheus cichlids from lake Tanganyika or Aulonocara or other colourful fish from lake Malawi, in my opinion, this is the gravel to use. 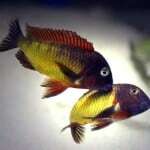 You will normally be able to find these in most aquarium stores in the UK so it is widely available. 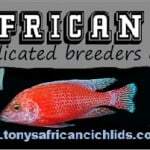 Grain size varies between 0.8mm and 2mm so is a good size for the aforementioned African cichlids to start digging with their mouths and moving it around as they please (and trust me, they will!). 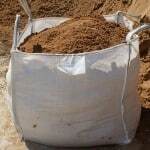 The grain size is also large enough that you will get very little poisonous chemical build up under the sand (as you would with smaller grain size such as play sand) although it is worth agitating and moving it around every few weeks or when you do a water change to ensure no ammonia build up occurs. 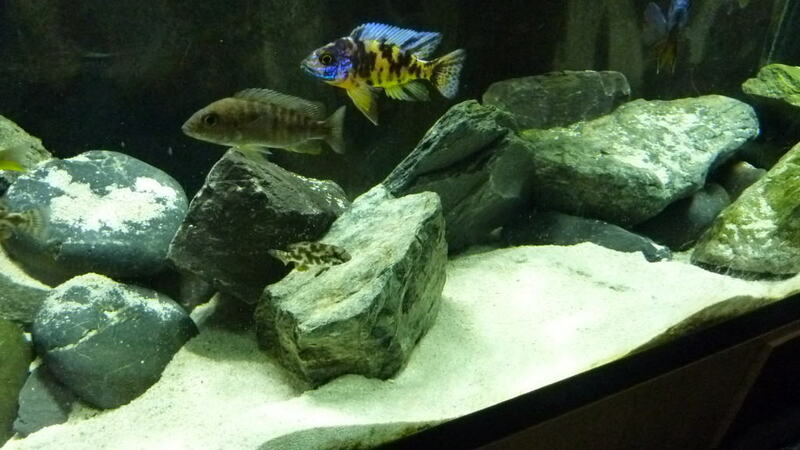 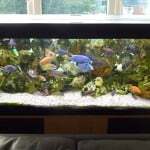 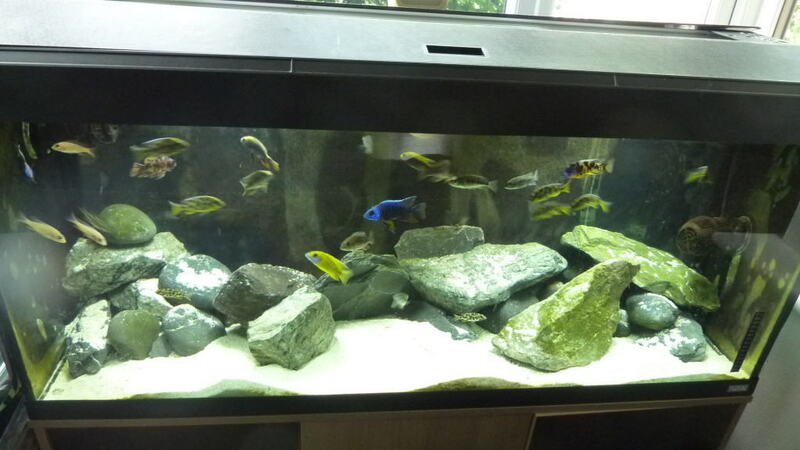 This substrate tends to offset and bring out the colours of your African cichlids very well due to the bright nature of it and would recommend using it with either ocean rock or grey rock, in fact any rock will stand out when you use it. 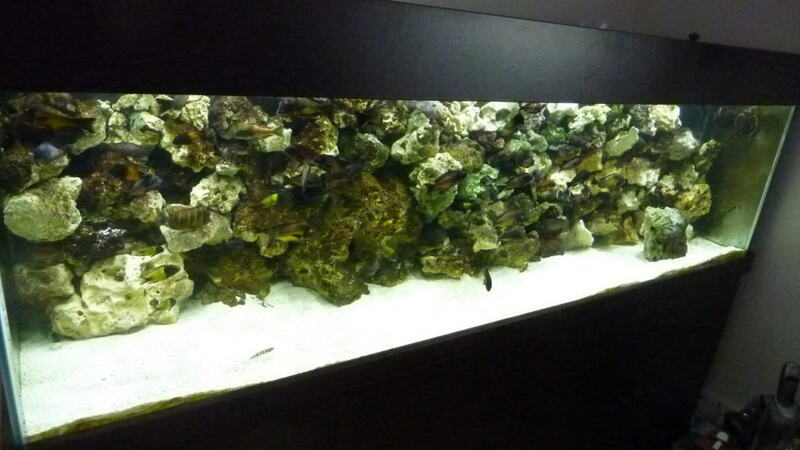 When using bright lighting such as that provided with LED lighting then it will make the whole tank glow brightly and give a fantastic contrast if you choose to use a black background. 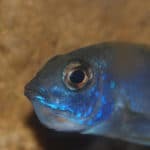 Although it is generally white/yellow in colour, you will find very small coloured bits such as red however I would not let this put you off as you will only notice them if you look up close and it adds to the natural look of the aquarium I think. 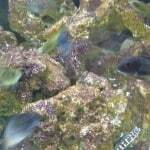 I cannot recommend this highly enough and will always be using the Unipac Coral Gravel for future African cichlid tanks.